IF LOVING LINEN IS WRONG, THEN WE DON'T WANT TO BE RIGHT. DID YOU KNOW THAT LINEN FIBERS WICK AWAY MOISTURE AND DRY SUPER QUICK, MAKING IT FEEL COOLER IN THE SUMMER AND WARMER IN THE WINTER? LINENS DRY MUCH FASTER IF YOU LINE-DRY OR USE A MACHINE FOR LAUNDRY. AND LINEN IS NATURALLY ANTIBACTERIAL SO IT DOESN'T RETAIN ODORS. PLUS, LINEN ACTUALLY GETS STRONGER AND SOFTER OVER TIME WITH WASHING AND USE. NO WONDER LINENS GET HANDED DOWN FROM GENERATION TO GENERATION! 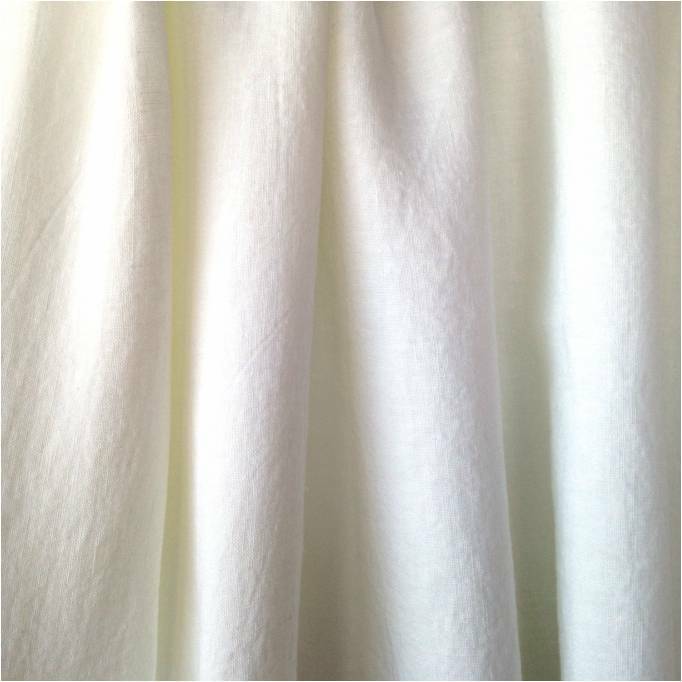 THE PHOTO ABOVE IS OUR NEW LINE OF 100% LINEN BEDDING. WE'RE ABSOLUTELY IN LOVE WITH IT. SO IF YOU WANDER INTO THE SHOP AND FIND ONE OF US SWADDLED UP IN A FLAT SHEET... YOU'LL UNDERSTAND.